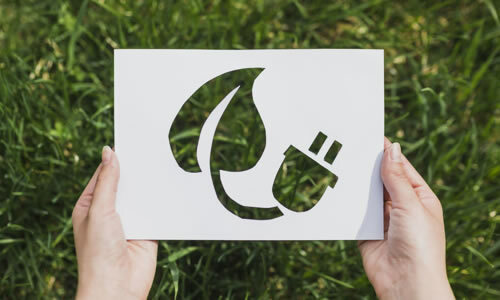 The European Union, that leads the transition to a low carbon economy, has developed a pioneering initiative to bring together Brazilian and European companies that have innovative technological solutions to reduce the climate change. contributing to reduce Greenhouse Gas (GHG) emissions in Brazil. Established by a Steering Committee of national, public and private entities, such as Sebrae (Brazilian Micro and Small Business Support Service), CEBDS (Brazilian Business Council for Sustainable Development), CNA (National Agricultural Council), CNI (National Confederation of Industry), Febraban (Brazilian Bank Federation), the Ministry of Development, Industry and Trade, and the Ministry of the Environment, and by the General Directors of the European Commission - DG Growth and DG Climate, Low Carbon Business Action in Brazil was launched in September 2015, and has gathered more than 300 Brazilian and European companies. Throughout the years 2016 and 2017, many business rounds were held in Brazil until 90 projects have been selected to receive technical assistance in order to enable those partnerships. 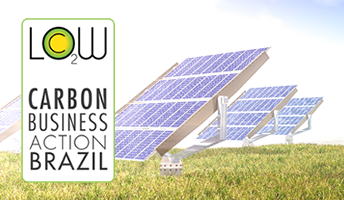 The second phase of Low Carbon Business Action in Brazil, which started at the end of 2017 and will be completed in 2019, involves offering technical and financial support to all the selected projects during the first phase. Financial consultancy and Facilitation to deal with Financial Entities. Meanwhile, financial experts will map the financial instruments available in the market for the low carbon sectors, which will be available to the companies through an online search tool on the Low Carbon Brazil’s website. Our experts will also facilitate the access of the partner companies to the financing institutions, identifying which financing mechanisms fit the needs of every project. In a scenario where Brazil is the 10th largest individual GHG emitter, especially due to the activities in sectors such as farming, forestry, energy, industrial processes and waste, the Low Carbon Business Action in Brazil project, established by the European Union is a great incentive in the exchange of innovative solutions against climate change, as well as being a way to internationalize small and medium European companies within the context of economic and environmental sustainability.